The IAAF World Indoor Tour, which was held for the first time earlier this year, is set to expand with the addition of two further meetings by 2018. The inaugural season of the IAAF World Indoor Tour, which took place from February 6-20, included four IAAF Indoor Permit meetings – Karlsruhe in Germany, Boston in the USA, Stockholm in Sweden and Glasgow in Great Britain. The inclusion of a meeting in Dusseldorf, Germany, for the 2017 calendar had already been announced, but the IAAF has since confirmed that the addition of a non-European meeting will take the Tour to six meetings in 2018. In 2017 the Great Britain meeting will be held in Birmingham, as Birmingham and Glasgow co-host the Indoor Grand Prix up until 2020. He added: “Indoor athletics was an important part of my running career. My first international title in 1977 and my last world record in 1983 were set indoors. The IAAF World Indoor Tour is based upon a points and prize money system. The individual overall winner of each event receives US $20,000 in prize money and a ‘wild card’ entry to the IAAF World Indoor Championships. 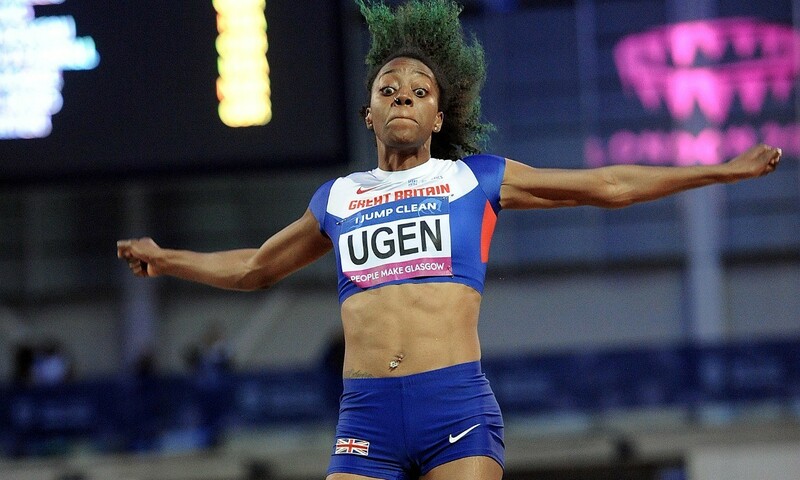 Winners of the inaugural Tour this year included Britain’s Lorraine Ugen in the long jump, USA’s Mike Rodgers in the 60m, Canada’s Shawn Barber in the pole vault and USA’s Nia Ali in the 60m hurdles.